Successfully Added 1.8 Inch Portable 40GB SATA Hard Disk - Pocket Sized to your Shopping Cart. Mobile 1.8 inch SATA 40GB hard disk. 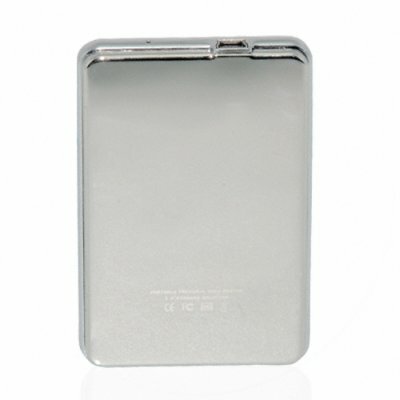 This slim and durable aluminum enclosure with SATA hard disk is the perfect pocket sized companion for transporting large amounts of digital files and information with you wherever you go. The USB 2.0 high speed connection allows quick file transfers up to 480Mbps. Source this small profile, high performance hard disk drive from China and see be among the select few who have such cutting edge high-tech products..